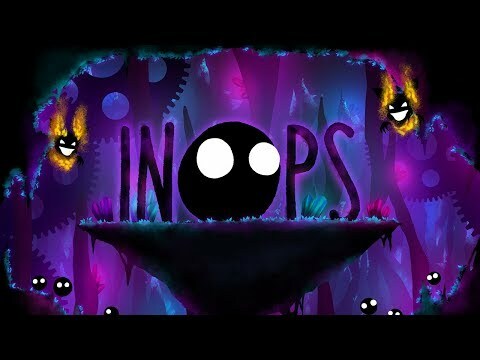 Dive into the wondrous world of Inops! 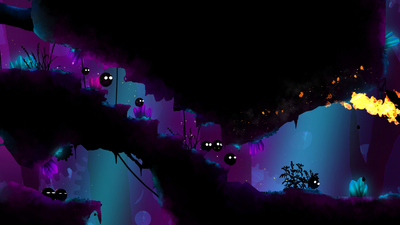 The 2D puzzle based side scrolling adventure of dark and light. 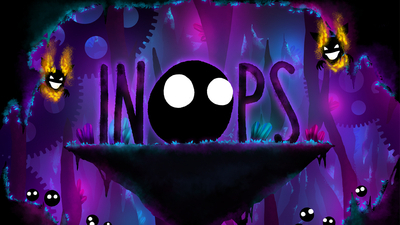 Battle the fire breathing demons and rescue the scattered Inops. 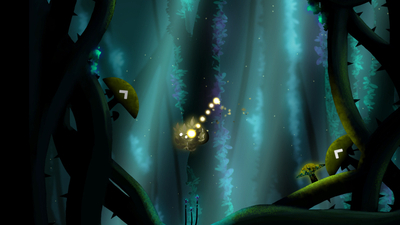 Inops is a platformer that you will have a lot of fun with.